it's compatible with phones and tablets running on Android (4.1 and newer) and iOS (8.0 and newer). 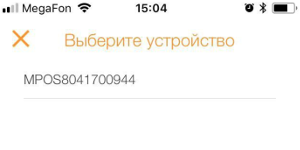 After you pay for the reader, you will receive an email from support@2can.ru containing a username and a password required for activating the reader. 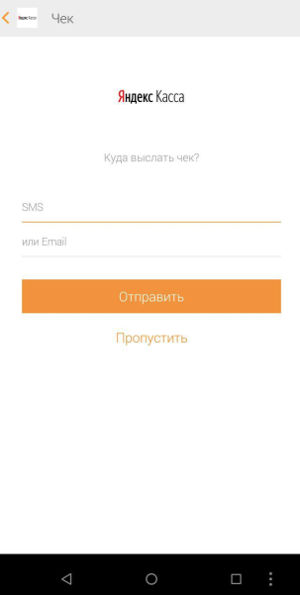 Download the 2can Terminal app to the smartphone or tablet that you will connect to the reader. You can find this app in App Store and Play Market. Log in with the username and the password received in the email from 2can. If you can't find the email, click Recover password and 2can will send you a new email. Turn on the reader. Turn on bluetooth on the smartphone or tablet that you installed the app on. Now open the settings of the 2can Terminal app. Select the P17 type of reader. A pop-up window will show you all devices visible via bluetooth. Click on your reader (its name will start with mPOS). Wait for the card reader to connect to your smartphone (or tablet). That done, you can start accepting payments. 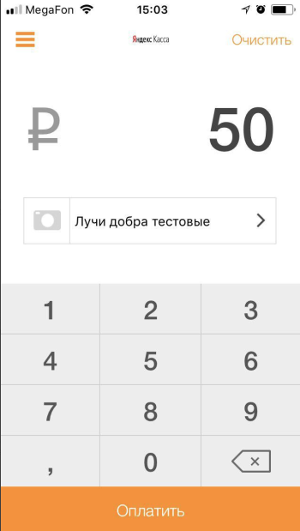 Open the New payment section in the app. Specify the amount and the purpose of payment (you can use the name of product or service here). Specify the client's email address or phone number so that they'll receive the electronic receipt. If the card has a chip, insert it into the reader with the chip on the underside. If the card has a magnetic stripe, slowly and steadily swipe it through the reader. If it's a contactless card, ask the client to tap it against the reader. 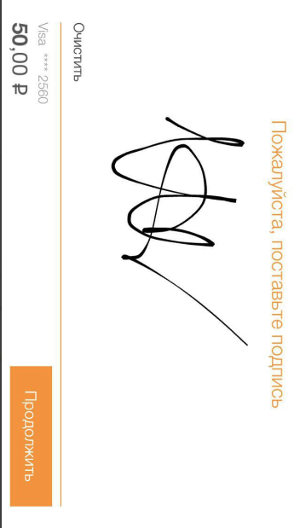 If the client paid with a contactless card, ask them to sign on the screen. If the client used a card with a magnetic stripe or a chip, ask them to enter the PIN code on the reader's keypad. That's it, payment is complete. All successful payments are saved to the History section in the main menu of the app. the reader is connected via bluetooth. Then try unplugging and plugging the reader again, restarting or reinstalling the app, and rebooting your device. If this doesn't help, please contact the 2can support service. You will need to name the device's features. Make sure the bluetooth connection is working properly and the phone has Internet access. If this doesn't help, contact the 2can support service. If you have issues with the reader or the app, contact 2can. The support service works on weekdays from 9 AM to 6 PM. 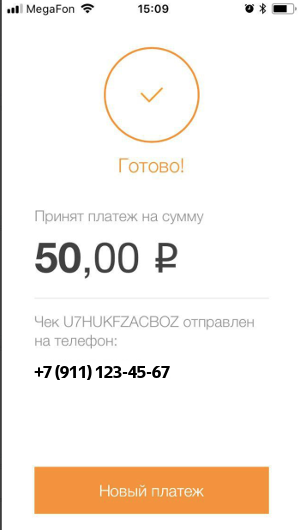 If you have issues with a payment that has already been completed, contact Yandex.Checkout. The support service works from 8 AM to 8 PM on weekdays, and from 10 AM to 7 PM on weekends.